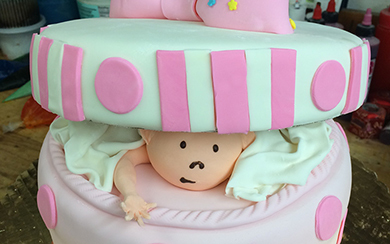 We make custom cakes are ALL occasions. 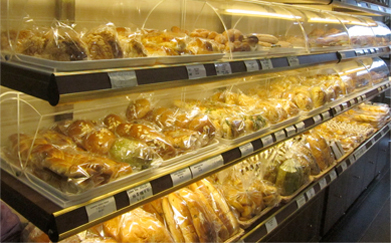 We have a wide selection of fresh fruits cakes, whip cream cakes, mousse cakes, butter cream cakes, and much much more! If you have an dream cake just let us know and we can create it! 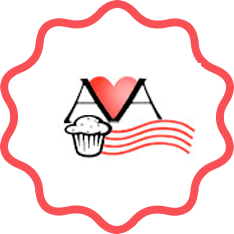 Almost every fruit or flavor is available through special order. 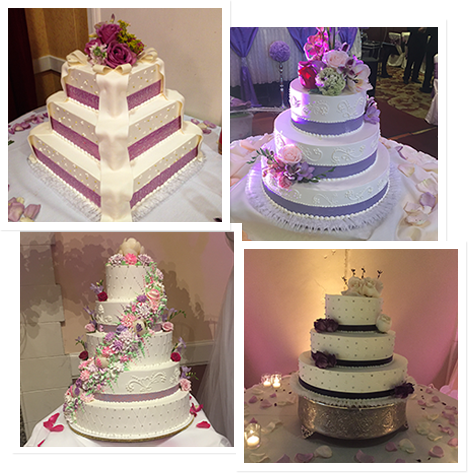 We can customize cakes in most seasonal fresh fruits, creams or jams with a variety types of cake flavors. 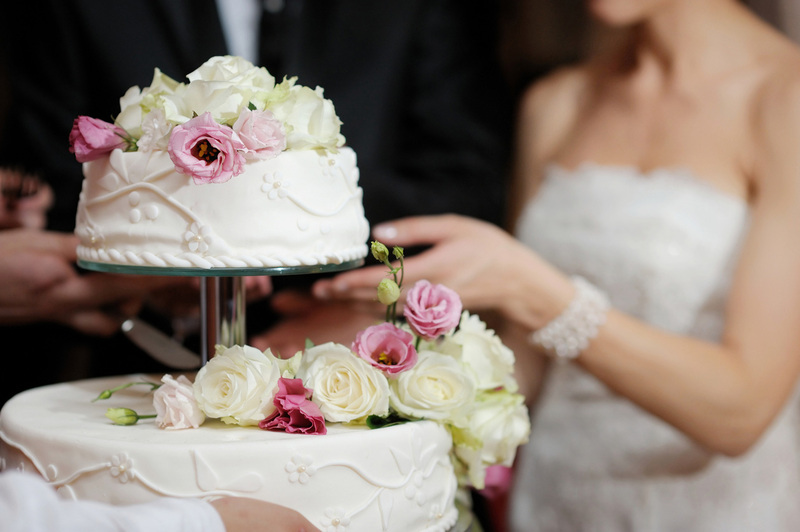 Wedding Cakes Allow us to design your dream wedding cake. 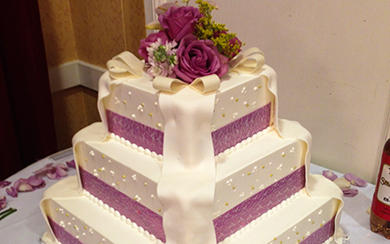 We can customize your cake with fondant, chocolate carvings, floral, and more! 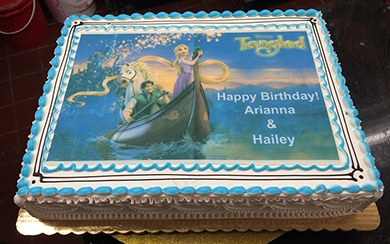 Birthday Cakes We can customize many variations of birthday cakes. If you have an idea, please let us know and we’ll create it for you! Event Cakes We customize cakes for all events. If you have a corporate event, themed party, reunion, or anniversary… give us a call! Pastry Buns We serve traditional Chinese pastries. 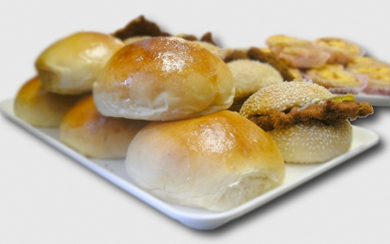 Our variety rages from BBQ pork bun, chicken bunc, pine-apple buns, and much more! 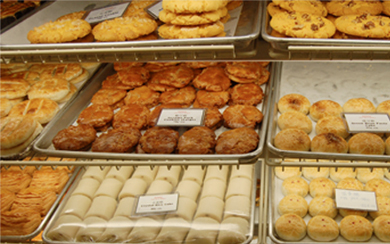 Sweet and Savory Cookies We have our daily selections of almond, chococolate and sugar cookies. For customized cookies, please email us! Small Pastries We have a variety of Asian inspired pastries at all 3 locations. Please visit our stores to have some today! We provide fresh pastries daily. 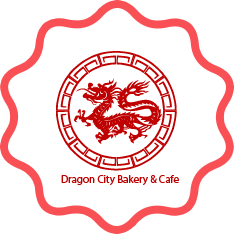 VIP Bakery and AA Bakery is conveniently located in the Historic Chinatown District and Dragon City Bakery is located in The Mission. Our locations produce local favorites. 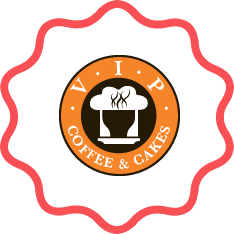 Please call to see if your favorite pastries are available. Special Order request are available at all locations. Please call to inquire.